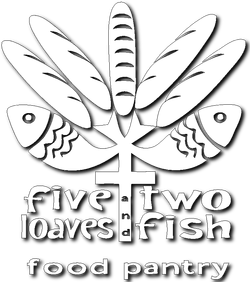 Welcome to GriffinFoodPantry.com. 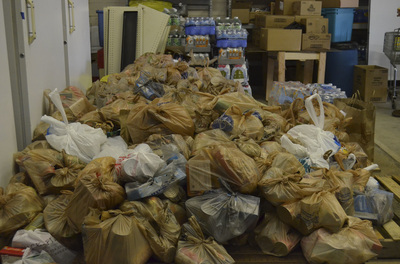 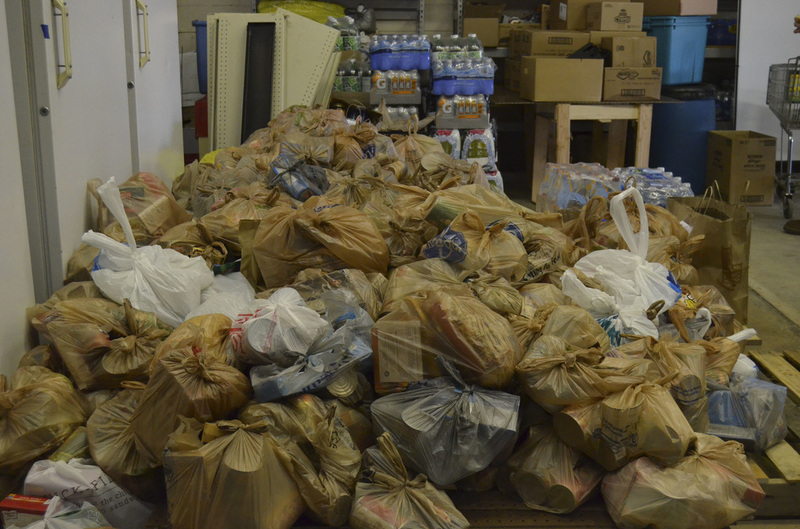 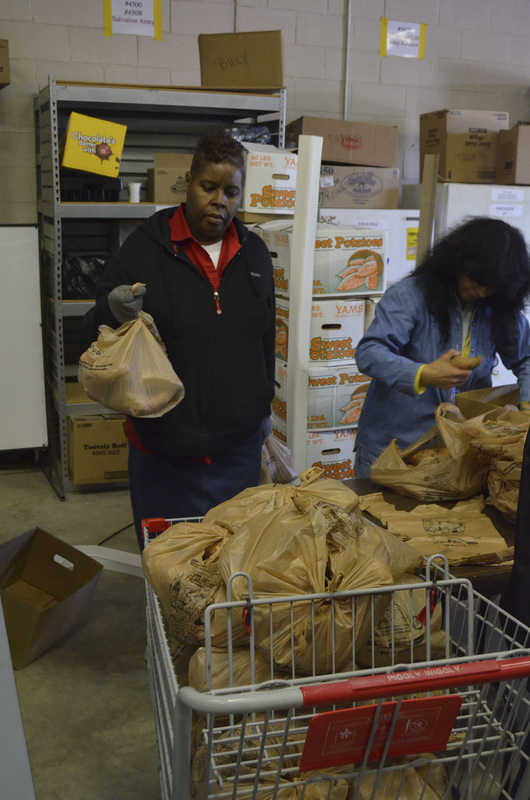 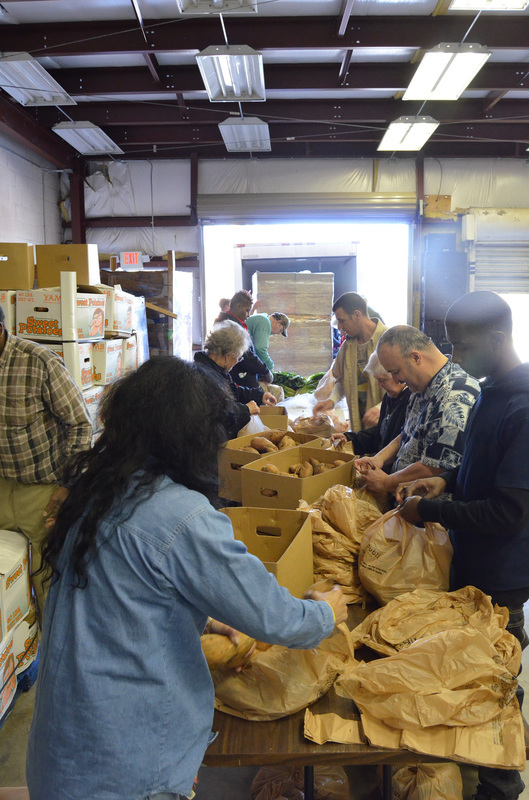 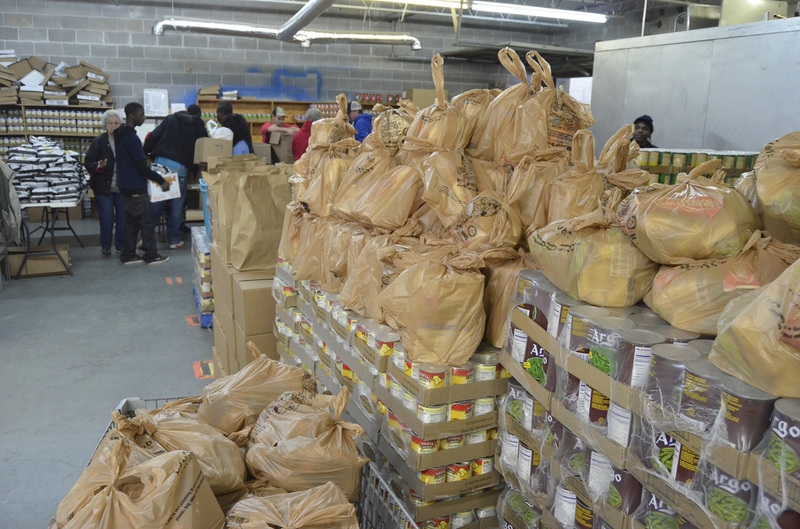 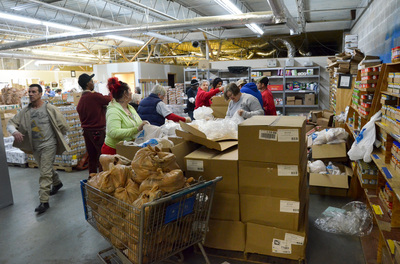 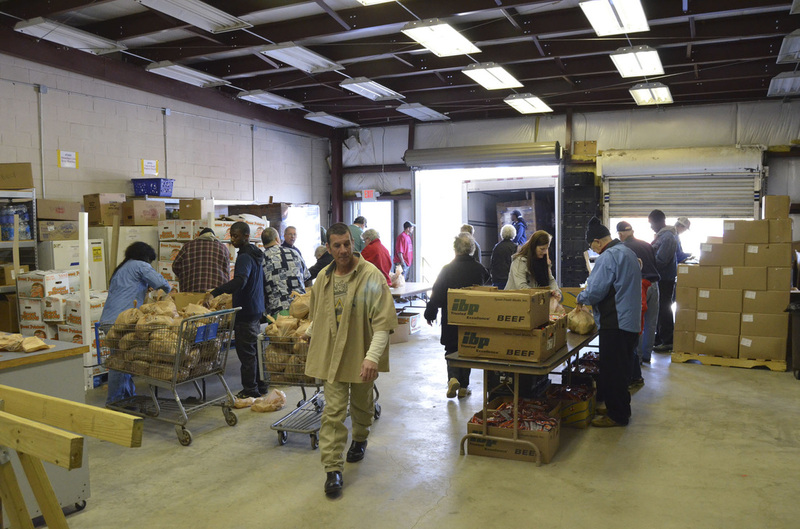 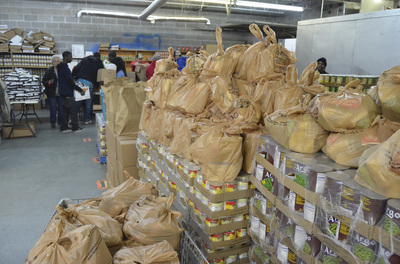 We are a non-profit organization committed to helping the local community with food/grocery needs. 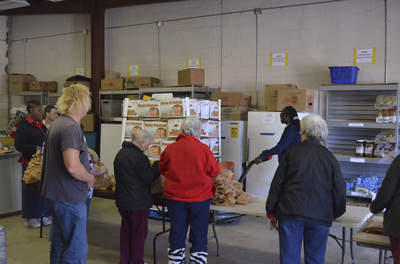 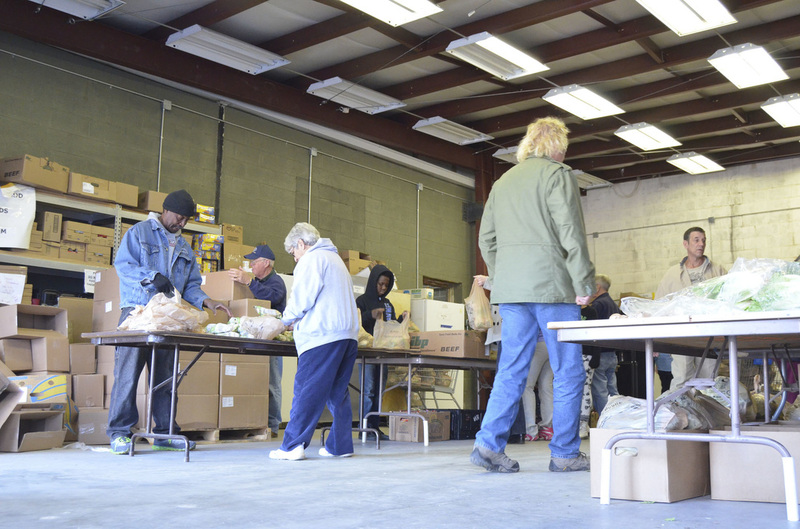 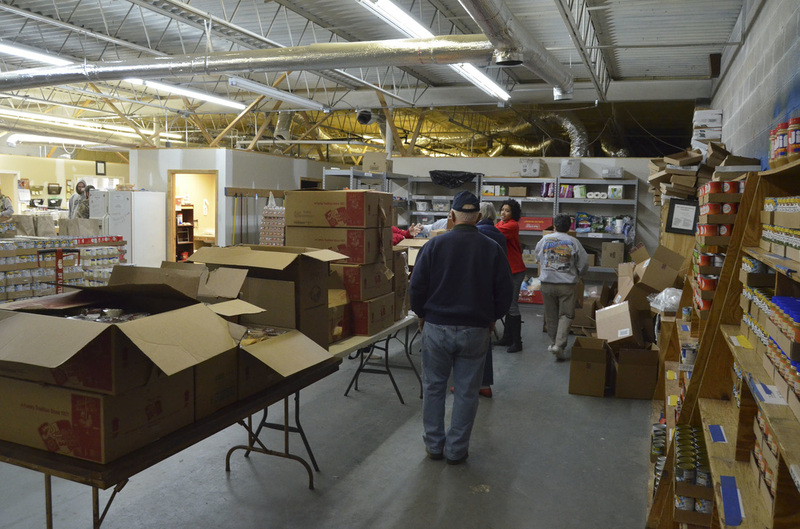 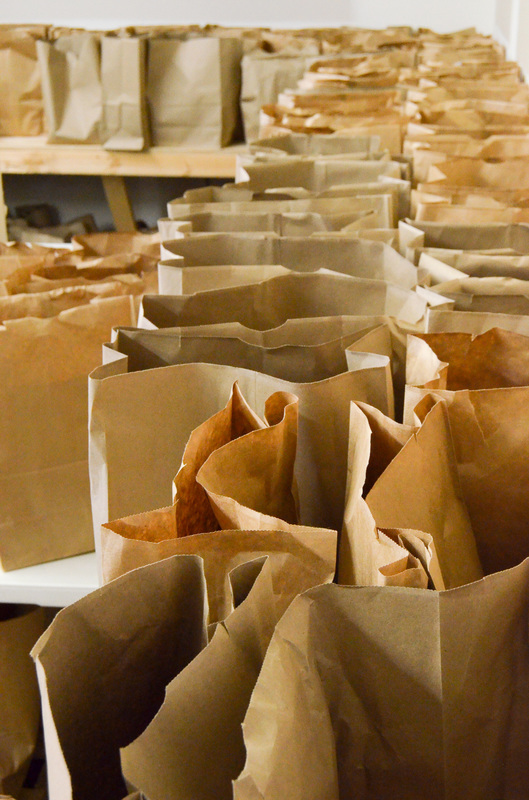 We started The Five Loaves & Two Fish Food Pantry in Griffin, Georgia in the late 1980s as a service of All Faiths Christian Ministries. We rely heavily on volunteers and donations, so we encourage you to take a look around our site and do what you can to help.